Reuters is the latest news organization attempting to reinvent how news is consumed in an increasingly digital world. 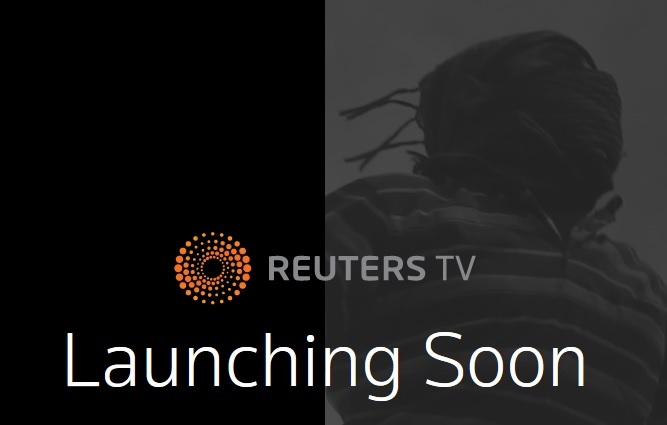 Early next year, the company plans to introduce Reuters.TV, an ad-supported digital service that allows subscribers to receive personalized video content created solely for the platform. Reuters.TV will cost a monthly fee, but the company declined to say how much it will be. The service will initially be available on iPhones and iPads. “The pace of change has been incredible in TV, but it hasn’t manifested itself in TV news,” said Isaac Showman, managing director, Reuters.TV. To change that, the service won’t assemble its original content into a package of standard length and a set composition. Instead Reuters.TV editors will produce segments that will then be assembled via an algorithm customizing each “broadcast” to a subscriber’s location, desired length and interests. Although the programming will be dedicated to Reuters.TV, Reuters will take advantage of its existing resources and bureaus that already produce content around the clock, Mr. Showman said. Reuters.TV will also include live feeds of events. With the service, Reuters is looking to attract educated professionals between the ages of 27 and 47, many of whom have stopped watching traditional TV, Mr. Showman said. 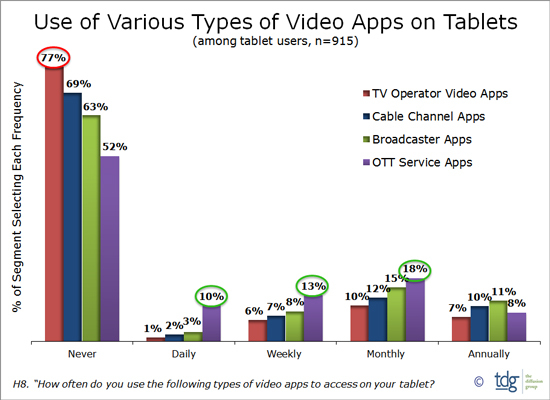 Reuters.TV will be an uncluttered experience, with low ad loads and single commercials that play in between stories. Mr. Showman said. Reuters is in conversations with media agencies and their clients. The effort comes as traditional news organizations like CNN and Al Jazeera also attempt to find new ways to make live news more on-demand friendly, while reaching a younger millennial audience that increasingly gets its content via social media platforms. CNN’s CNNgo, introduced earlier this year as CNNx, allows users to control how they view the TV network’s feed by letting them select segments from the past 24 hours and access expanded content in real time. And just last month, Al Jazeera bowed AJ+, an app that engages its audience with “card stacks” that explore different topics like ISIS or Ebola. Each stack includes videos ranging from very short clips to longer features. There are also interactive elements like quizzes, polls and debates, as well as opportunities for users to interact with journalists. Each company is going about it in a slightly different way. While Reuters will charge what it says is a “low fee” for its product, CNNgo is only available to cable subscribers and AJ+ is completely free and doesn’t even include advertising. CBS is also gearing up to launch a 24-hour digital video service that bypasses cable and reaches viewers over the web, CEO Les Moonves said in the spring. Mr. Showman said Reuters’ approach to a digital service will be different than what others are doing, since Reuters does not have a traditional TV channel. That means the company is not beholden to a legacy TV network or pay-TV distributors and can develop a platform for the consumer, Mr. Showman said. Of course, the most important question is whether consumers be willing to pay for the service, and can subscriber and ad revenue yield enough to be profitable? Mr. Showman said the shortage of “real journalism” has made consumers more willing to pay for premium content they can trust. “Content will be the main driver if these new technologies are to succeed and it is not a sure thing that mobile tech users are necessarily news hounds,” Mr. McCall added. Jeff Cohen, director and associate professor, department of journalism at Ithaca College, pointed to “The Young Turks” and sites like Upworthy and Buzzfeed, which have been successful in attracting younger viewers.